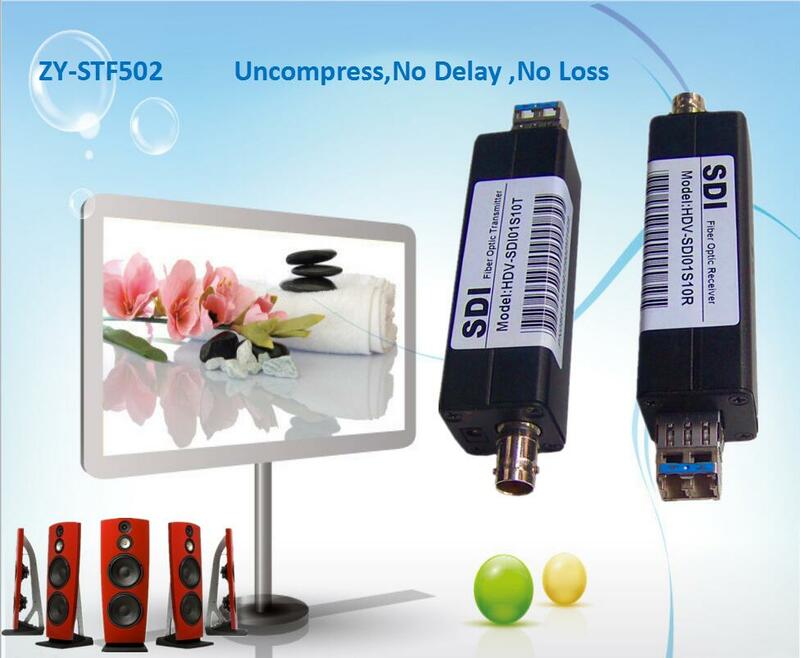 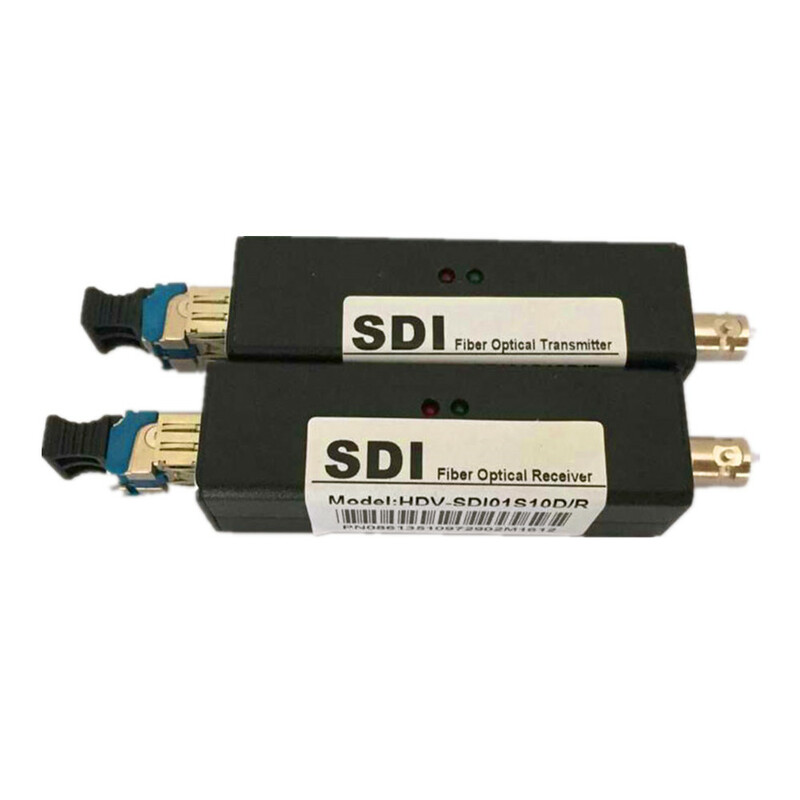 ZY-STF502,Today\'s digital studios use a serial digital interface (SDI) -based transmission system that transmits uncompressed digital component video signals as well as digital audio signals. 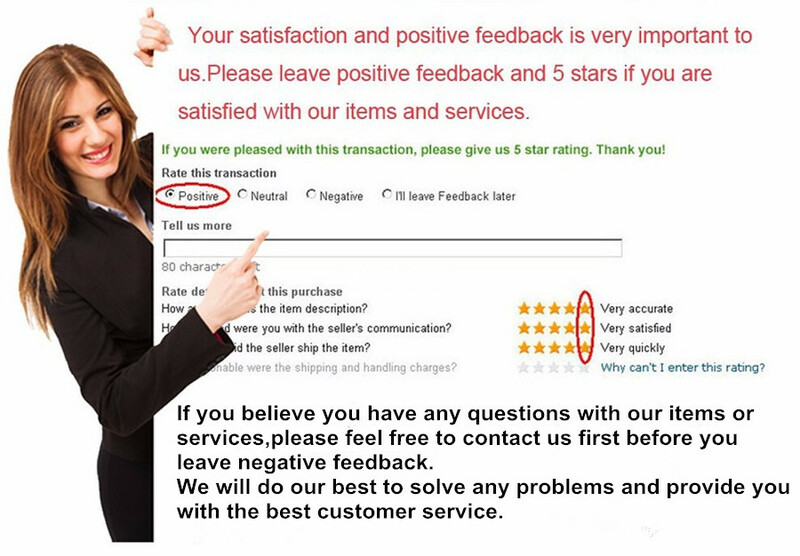 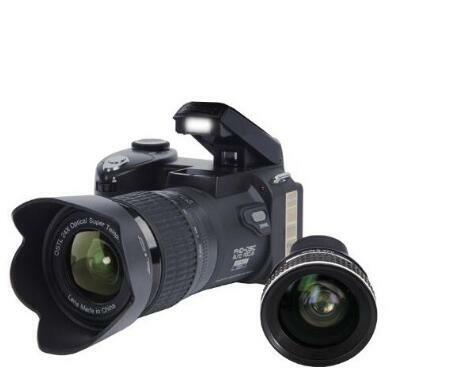 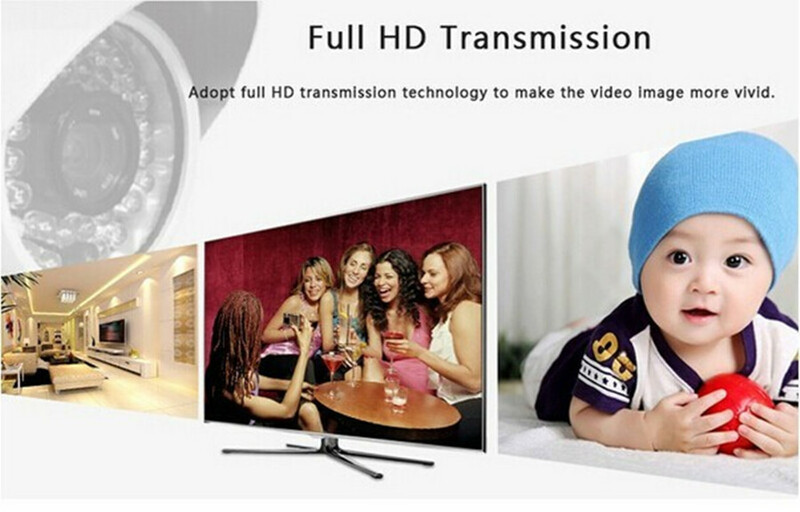 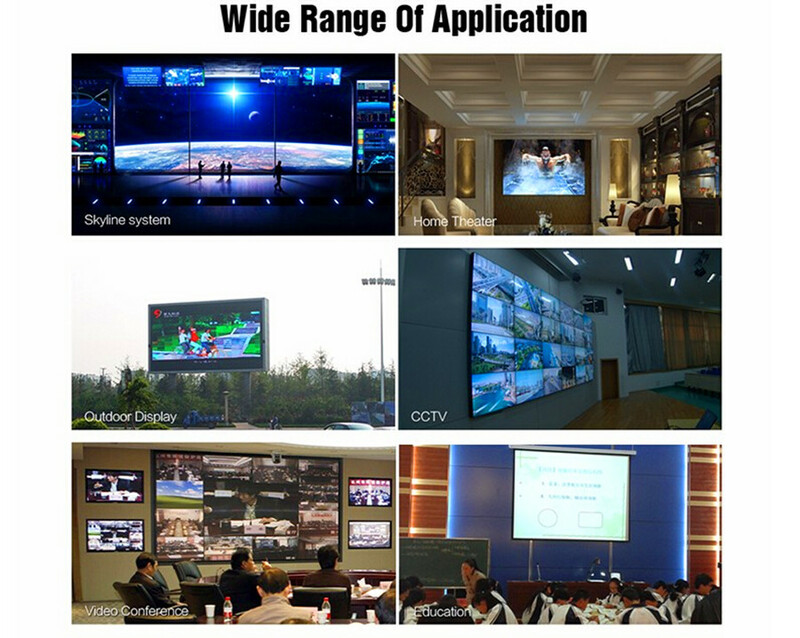 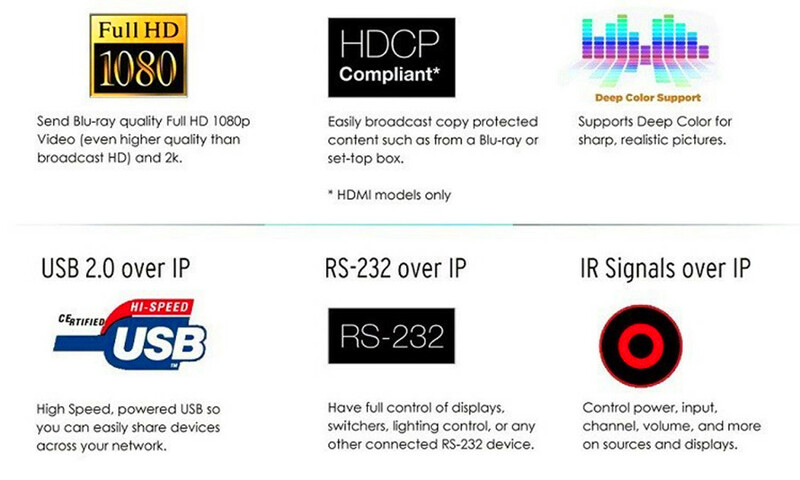 The HD-SDI optical design and production is suitable for the television industry, high reliability, high-performance serial digital optical transmission equipment. 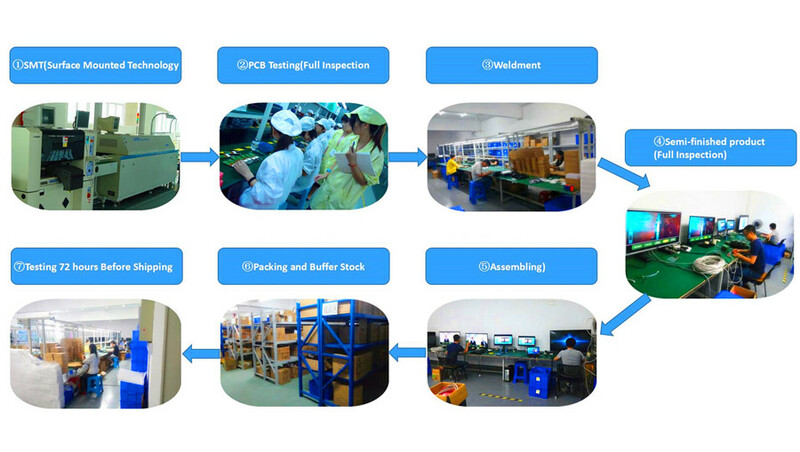 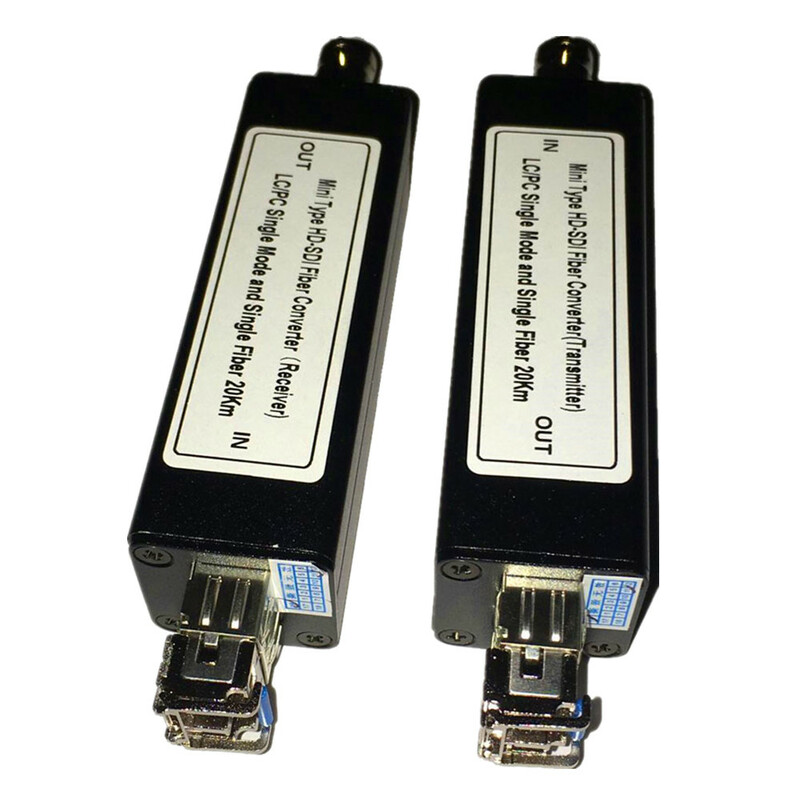 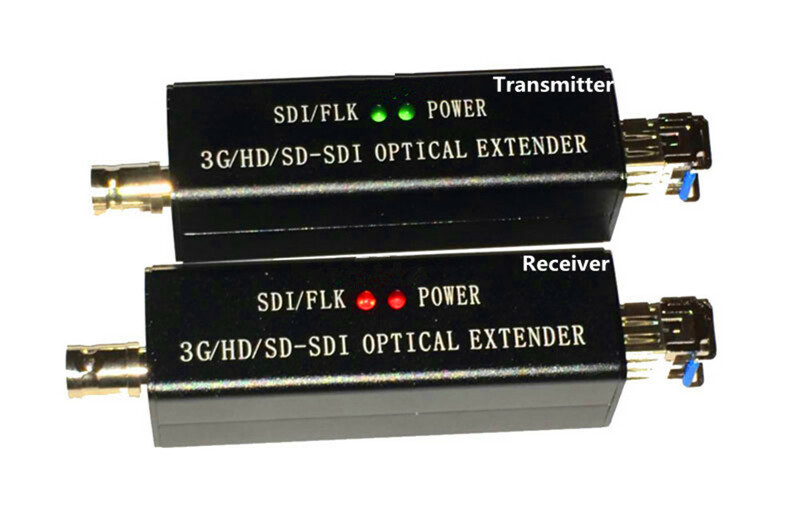 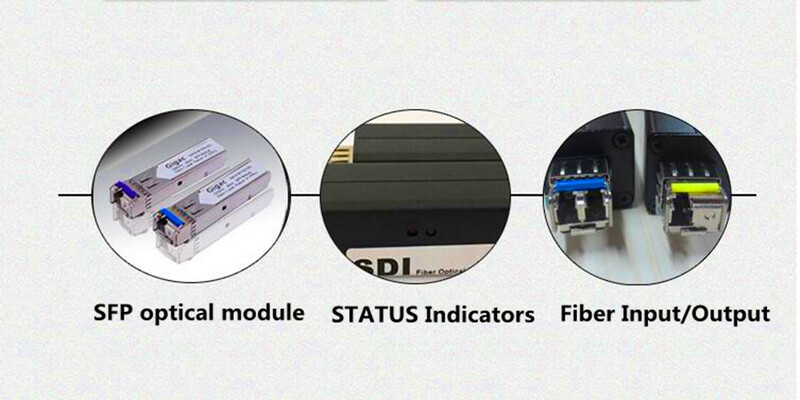 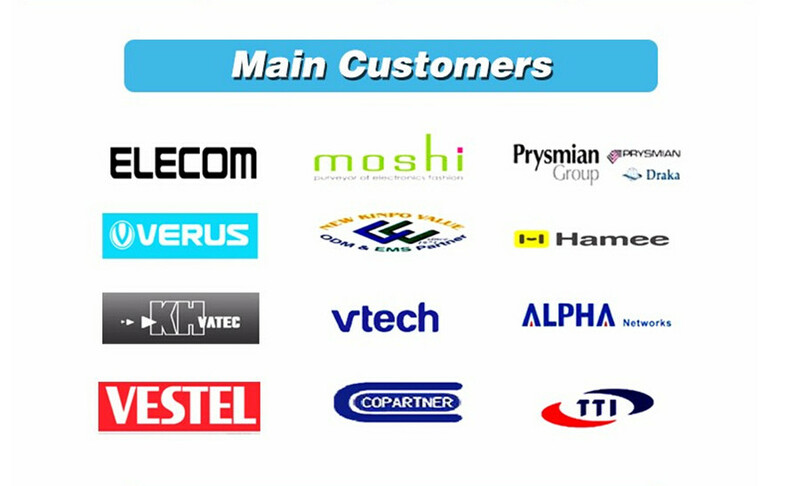 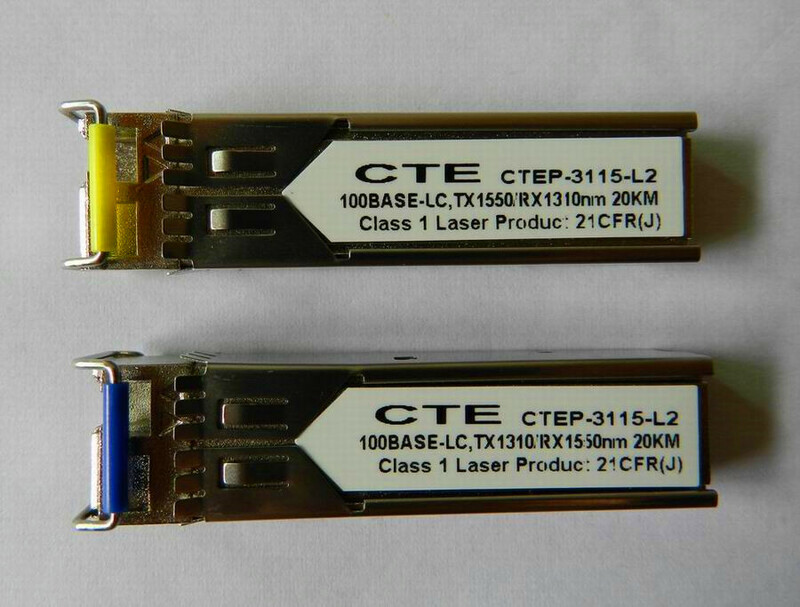 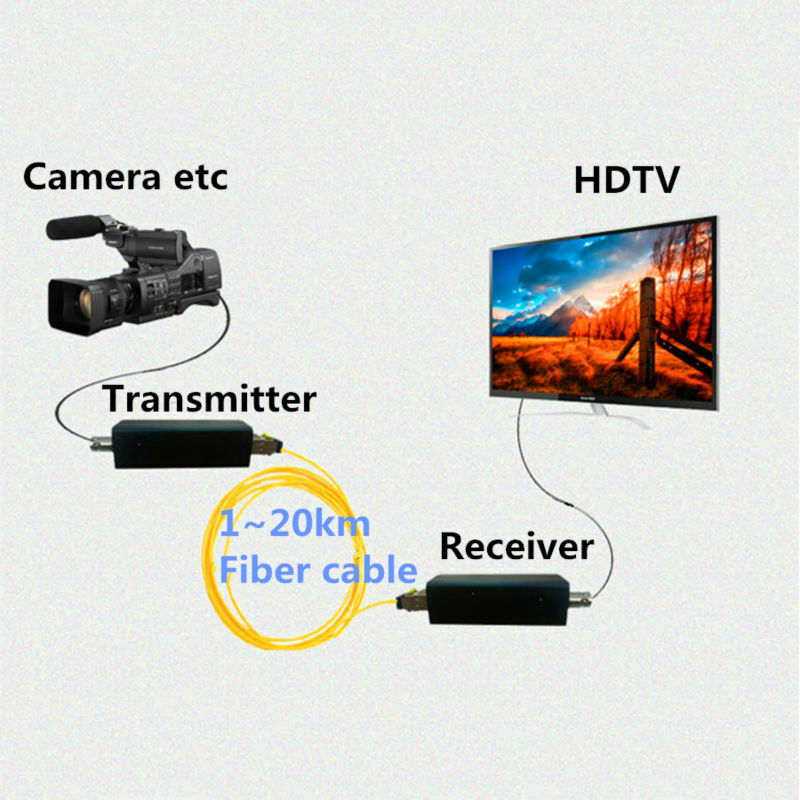 HD-SDI optical transceiver meets the business requirements of DVB backhaul and production, field production, DVB-ASI transmission, news gathering, live signal transmission, remote studio, general digital video transmission service and telecommunication signal transmission. 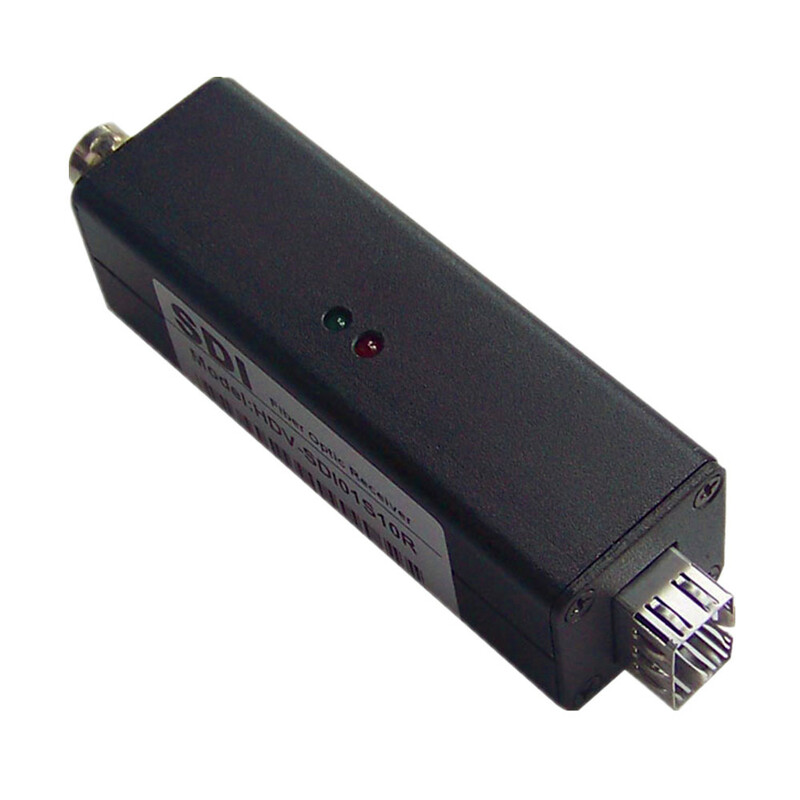 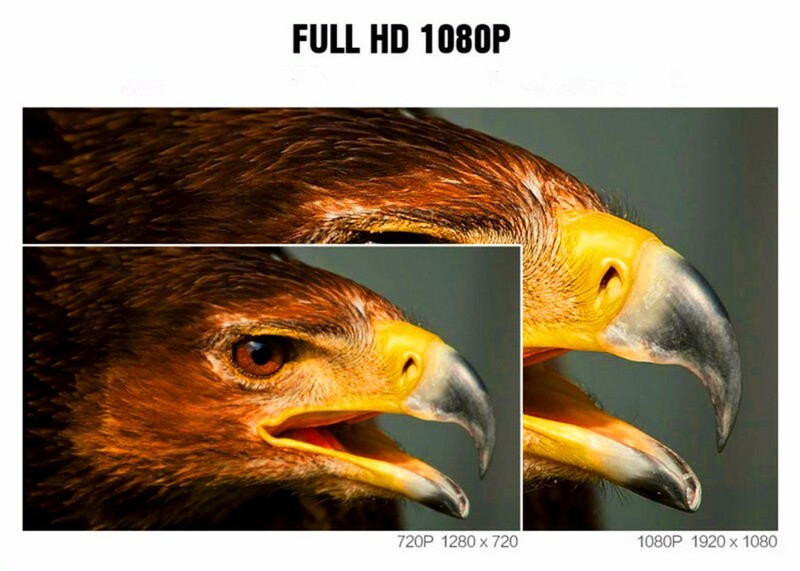 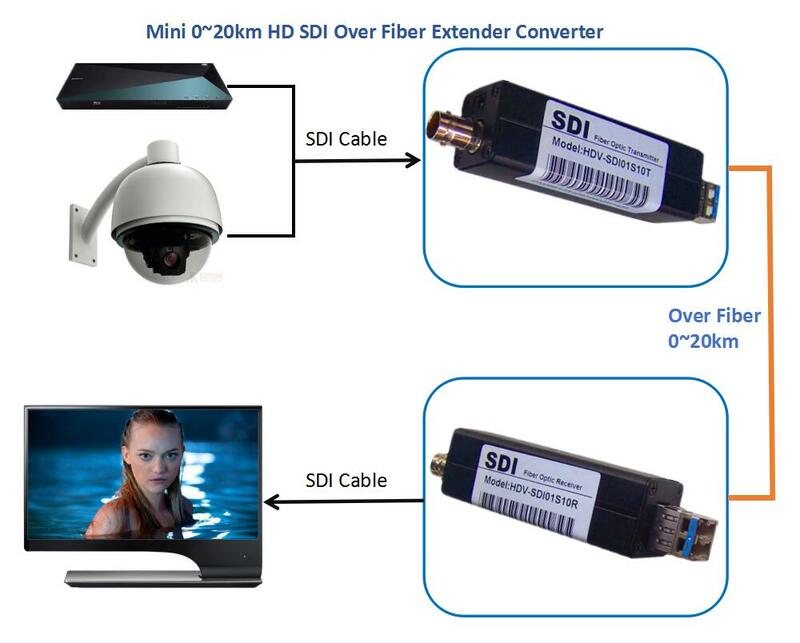 Signal format from 19.4Mbps to 2.97Gbps, the system supports SMPTE424M, SMPTE292, SMPTE295M, SMPTE297M, SMPTE305M, SMPTE310M and DVB-ASI (EN50083-9) and other digital TV format signals to meet the requirements of industrial products.